The fresh, crisp scent of dew laden tomato vines. Herbs, hints of banana peppers and leafy vines have joined together to create what we think smells just like dew laden tomato vines. 1-lb Pillars – A long-burning 4×2.5″ pillar – average burn time of 45 hours. 2-lb Pillars – A long-burning 4×5″ pillar – average burn time of 90 hours. 3-lb Pillars – A long-burning 4×7.5″ pillar – average burn time of 125 hours. 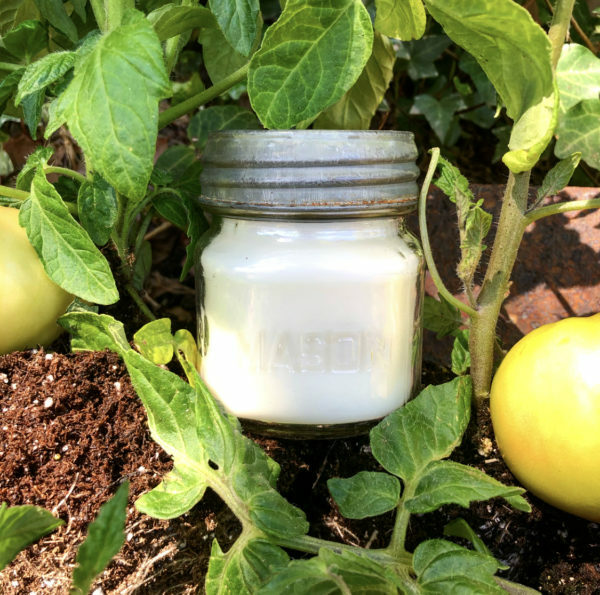 Each WAX Candle Company Tomato Vine fragrance candle is made in our chandlery in Helena, Arkansas on the banks of the Mississippi River.